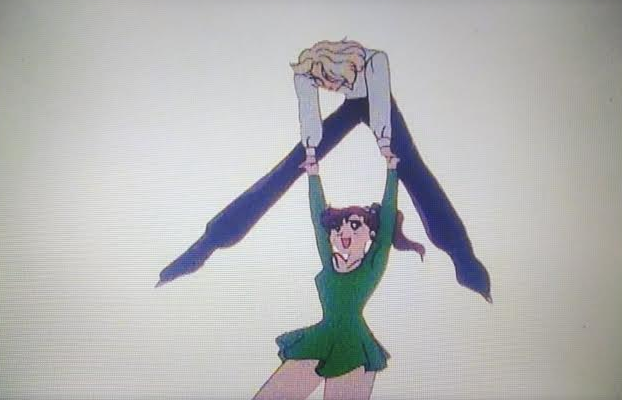 5 months it’s taken me to get through all 46 episodes of the original series of Sailor Moon. That’s been quite a commitment, especially alongside a new job (and a new games console, thanks Sony), but I must confess that I’ve loved every minute of it. It hasn’t felt like a commitment whatsoever. 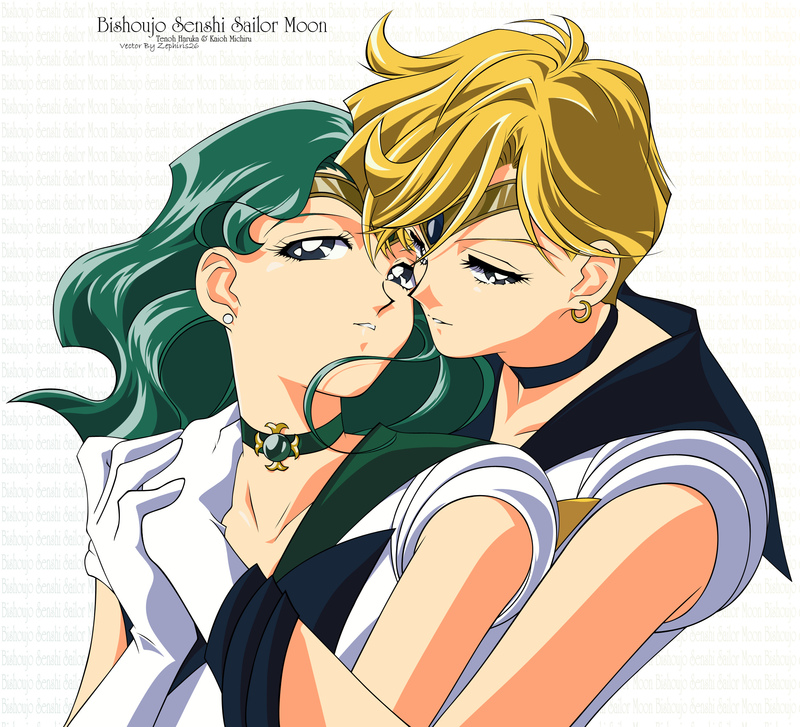 The creation of this blog is timely, of course, because of the Sailor Moon Reboot now planned for July 2014. Despite the numerous delays to this series, we can be pretty confident in this release window thanks to the announcement that the series would be aired worldwide in 10 different languages on streaming website Niconico. I’m rather excited for this reboot. Normally I’m rather against them, in so far as movies go, however there’s lots of scope for this series to be markedly different than the original. The manga (which I shall be reviewing by volume, the first review coming rather soon) has a wealth of great material that the show only tangentially touched upon. 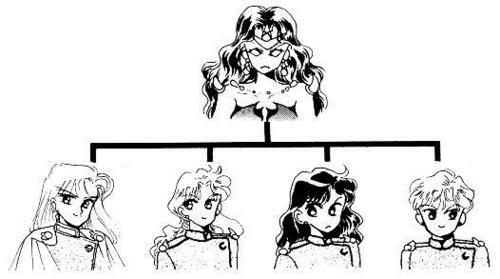 I love the original anime run, but it will be interesting to see a more faithful adaptation of Naoko Takeuchi’s work. You can find all the most pertinent information about the reboot, as well as an interesting discussion, over at Den of Geek, which had an excellent summary of information, as well as an interesting discussion from someone who knows their Sailor Star Fighters from their Sailor Star Healers. …and that will take us another 5 months into the future, more or less. As I get into season 3, Sailor Moon S, I will be watching and reviewing the Sailor Moon Reboot episodes on Niconico, with both non-spoiler and spoiler segments. I can’t wait to get to these lovely ladies. There’s going to be so much discussion. Asides from the original seasons, and the reboot, and the manga, and the films (blimey), I’ll also be spending quality time with Sailor Moon: Another Story, an RPG that came out on the Super Nintendo waaay back in 1995. 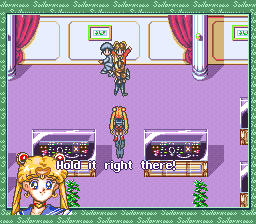 I actually love the game, not for it’s game play (which isn’t great), but for homage it played to the TV show and the manga of Sailor Moon. 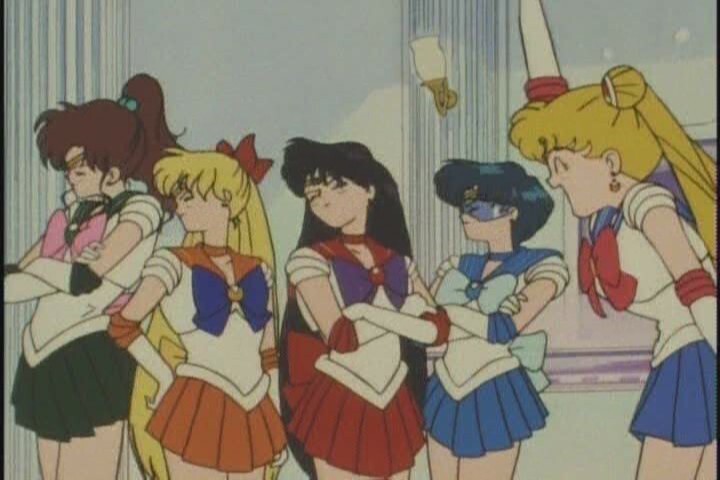 Expect that multi-part game review after I’ve finished reviewing Sailor Moon season 3. One day. And then I have another 2 seasons to get through. Sheesh. You should know I’ve ended my social life for this blog. Hi former-friends!